EARLY BIRD DISCOUNT AVAILABLE UNTIL 31ST DECEMBER 2016! A retreat for women to connect to your feminine power and wisdom, enjoying dynamic and nourishing flows, connecting to your true self and glowing from the inside. If you’re tired of doing, or of being there for everyone else, being the person at work that everyone turns to, feel that you are always busy and never get enough time to pause, or feel that you are living life on auto pilot and lost a sense of who you are and why you are here, then press the reset button and take some time just for you. Come and join me for a wonderfully relaxing and nourishing retreat for you to be looked after, served deliciously healthy food and allow yourself to just be, enjoying energising, challenging and restorative flow yoga, indulging in beautifully nourishing yoga nidra, morning meditations and inspiring and transformational workshop space. 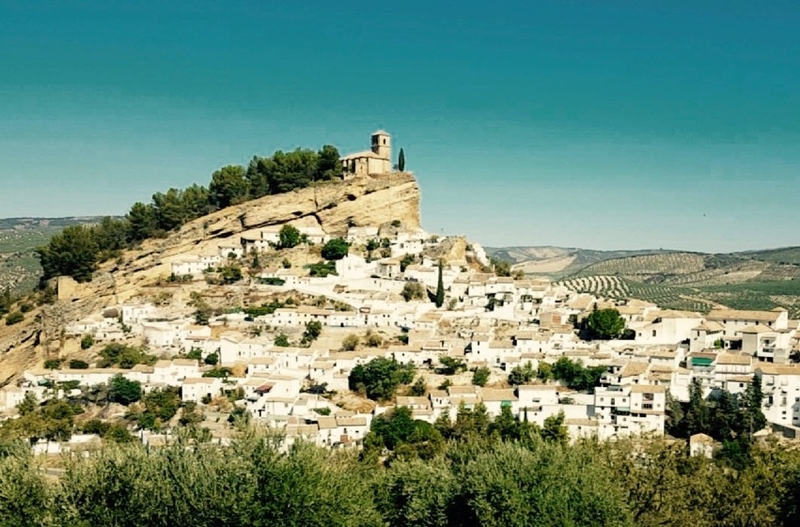 You leave behind the stresses and busyness of everyday life and you find yourself being driven through the beautiful Andalusian countryside on the way to La Hacienda. You have left behind any of your labels and expectations and you are giving yourself the gift of a week purely for you to reconnect (or connect for the first time) to your true self. 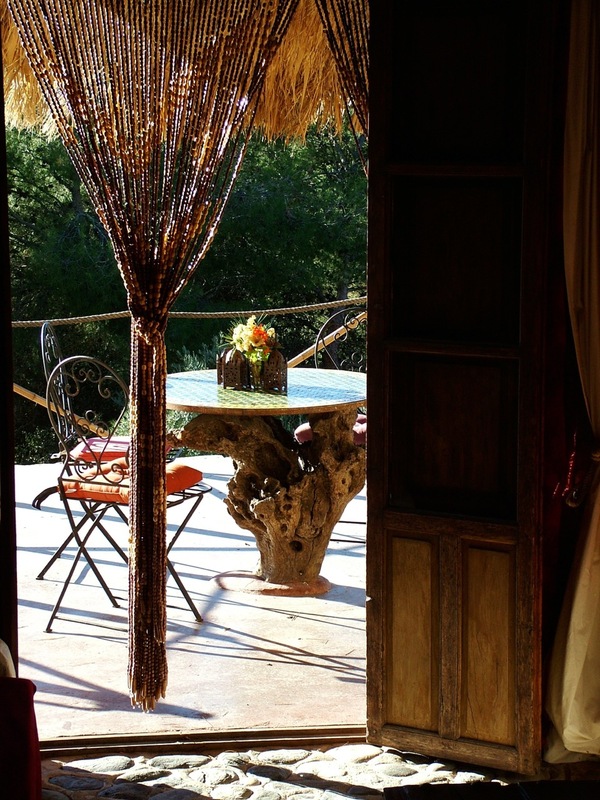 You drive through pine forests and arrive at La Hacienda, settle into your gorgeous bedroom and take some time to make yourself a cup of tea, and chill taking in your magnificent surroundings. After a beautifully grounded yet flowing, nourishing practice, you feel open and relaxed and enjoy being served a delicious three course vegetarian meal, chatting to your new friends, before enjoying a guided visualisation and then drifting off to sleep. I will let you write and imagine the rest of the story, ensuring it is yours and you can be or do as much or as little as you fancy. 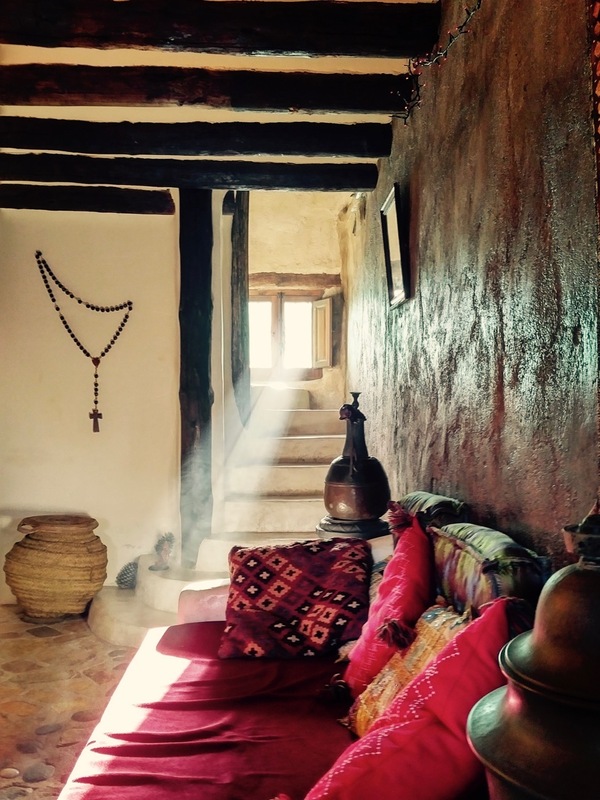 This beautiful and secluded retreat centre is set in wonderful Andalusia. 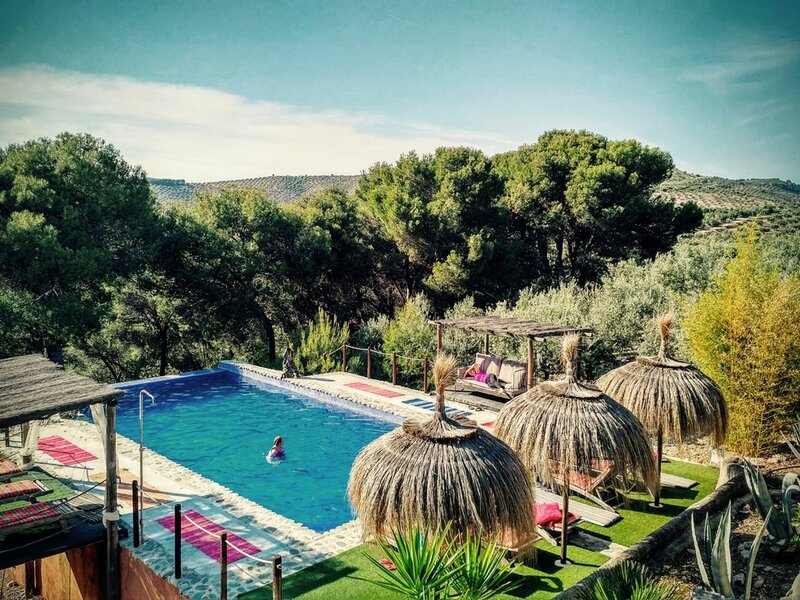 It is a beautiful, rustic setting surrounded by rolling hills and umbrella pine forests with panoramic views. Imagine sitting outside for a morning meditation with these views or pausing and writing in your journal with the sound of birdsong and the wonderful ambience of being away from it all in nature. 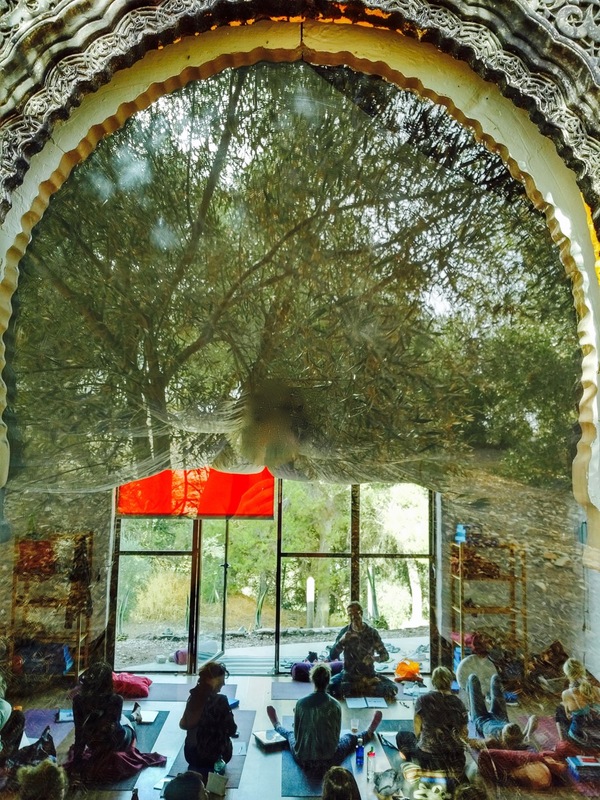 Our retreat centre for this week is set in 5 acres of private woodland and olive grove and here you will find complete peace. Our accommodation is in individually styled rustic and boutique bedrooms with originally styled bathrooms. We will be mainly accommodated in the main house - where there is also a beautiful lounge and kitchen area for our use. All off the food here is healthy, tasty vegetarian food. There is a self service breakfast and also daily brunch and a three course evening meal both prepared by and served by the two professional chefs. In case you are hungry there are snacks available during the day and plenty of teas and water. I will be teaching vinyasa flow yoga, with lots of dynamic, challenging, restorative and relaxing combinations, as well as time in deeper held restorative poses, balances, rituals outside in nature, workshop space connecting into our truth, focusing on our feminine wisdom and power as well as my very popular yoga nidra and powerful guided visualisations. Please note there will not be a workshop or yoga nidra every day, but there will be at least 2 yoga sessions, morning and evening every day. All sessions are optional but you will get the most benefit from the retreat if you commit to yourself to attend and fully participate in all sessions. 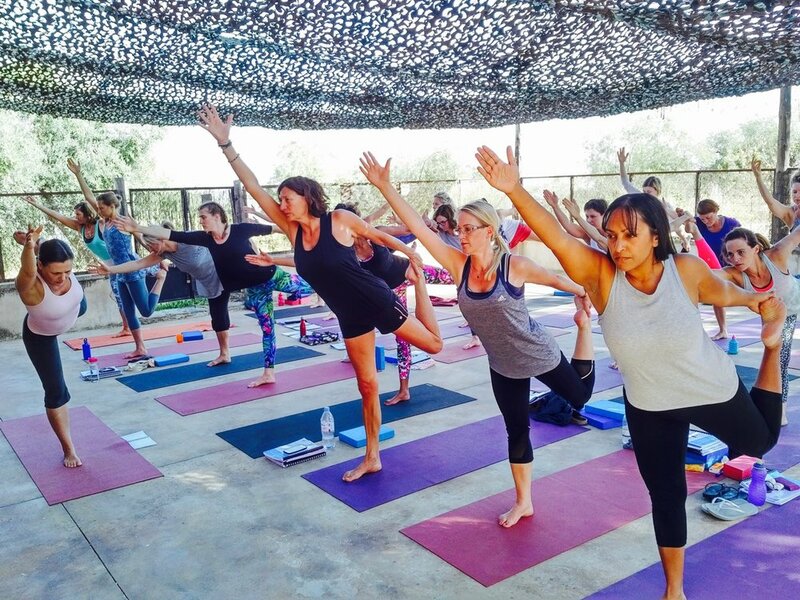 Our retreat will start with evening yoga on Sat 24th June, so please arrange to arrive about 3.30pm and we will need to leave the centre by 11am on Sat 1st July, so please book your flights accordingly. The closest airports are Malaga and Granada and if you are arriving into Granada it maybe possible to arrange a minibus to collect everyone and to share the costs. The investment for a delicious and indulgent week purely for you in this intimate group setting is just £895. There is an early booking price of £847 for all bookings made before 31st December 2016. A deposit of £100 is required to book your space, a further deposit of £150 is required on 1st Feb and the balance is due 6 weeks before 24th June 2017. If you prefer a room to yourself, then there are a limited number available at a supplement of 20 Euros per night. I would love for you to join me on this special retreat and if you have any questions please feel free to contact me.